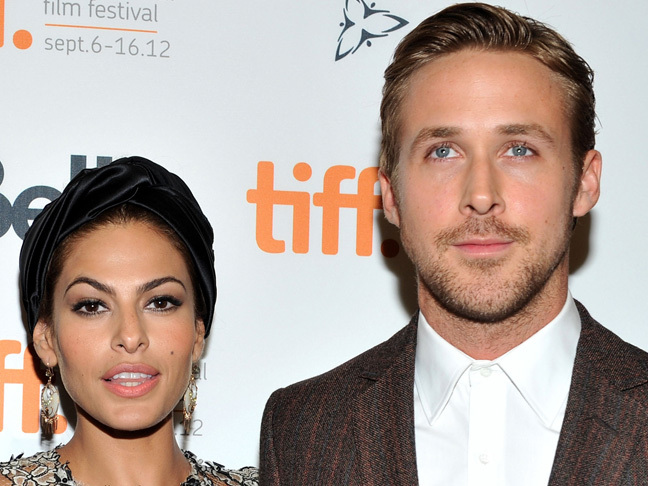 Eva Mendes and Ryan Gosling have named their baby girl Esmeralda Amada Gosling, confirms Us Weekly. TMZ first announced the news by posting the baby’s birth certificate on the afternoon of Thursday, Oct. 9. Esmeralda was born last month in Providence Saint John’s Health Center in Santa Monica, California, according to the document. Here’s to hoping we get to see a photo of little Esmeralda soon!